A team of Step Rock swimmers took to Morrisons in St Andrews last month to help shoppers with their bag packing, raising an incredible £1260! The club are so very grateful for the generosity of the local community who donated, and to Morrisons Manager Sue Woodcock for her support. 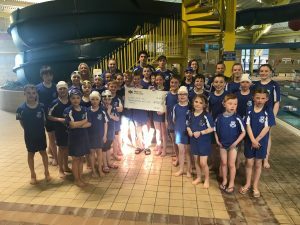 The record amount raised will help towards the ongoing development of the club and swimmers in its 90th year. 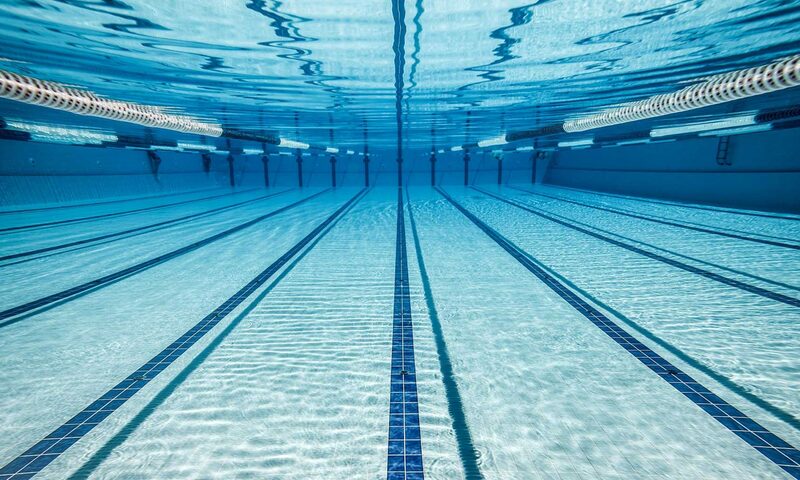 In June, the club are hosting their very own 90th Anniversary gala at Michael Woods Sports centre in Glenrothes, with swimmers taking part from all over Scotland which will prove to be an exciting fun packed day.